Junior SuiteJunior Suite with large king size bed and comfortable shower with separate kitchen, the perfect shelter to feel at home. 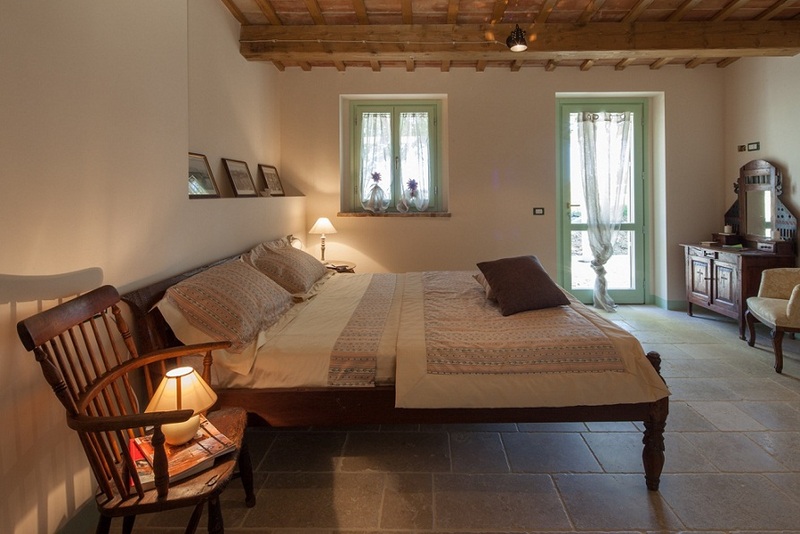 Charme e chicRoom without kitchen with a harmonious and cozy furnishings creating a magical atmosphere. 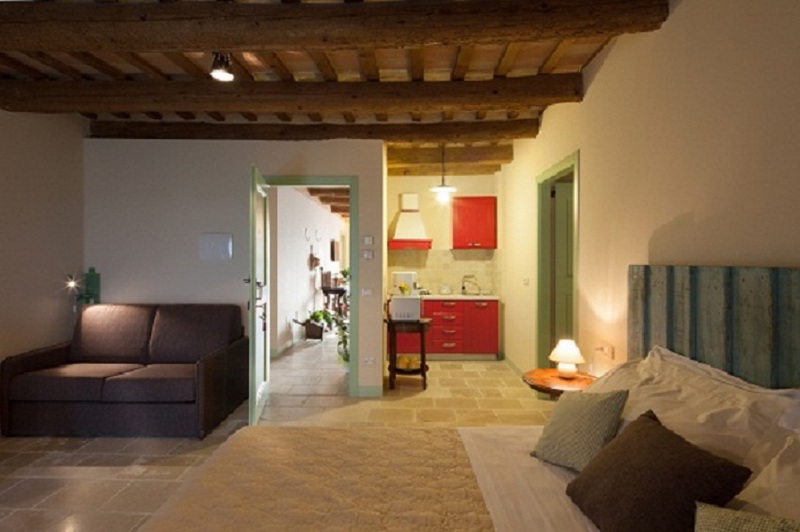 Stylish and practicalRustic quality environment with kitchenette, adorned with minimal decorations. 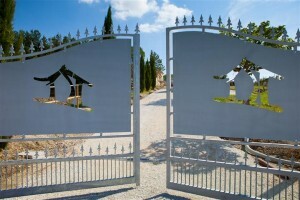 Just fineA reserved and intimate space with kitchen peninsula and comfortable entrance to the garden. Senior SuiteThe Suite, comfortable, with corner spa bath. Large sizes to enjoy every corner. 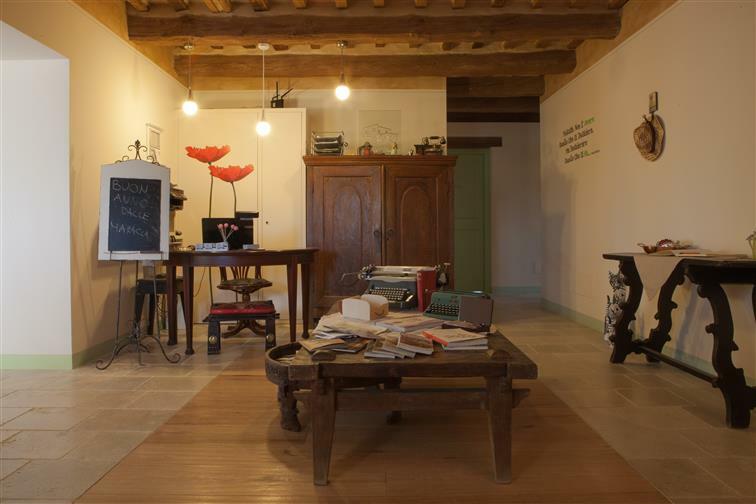 Your dog and your cat are abosolute welcome to Le MaRaClà Country House! 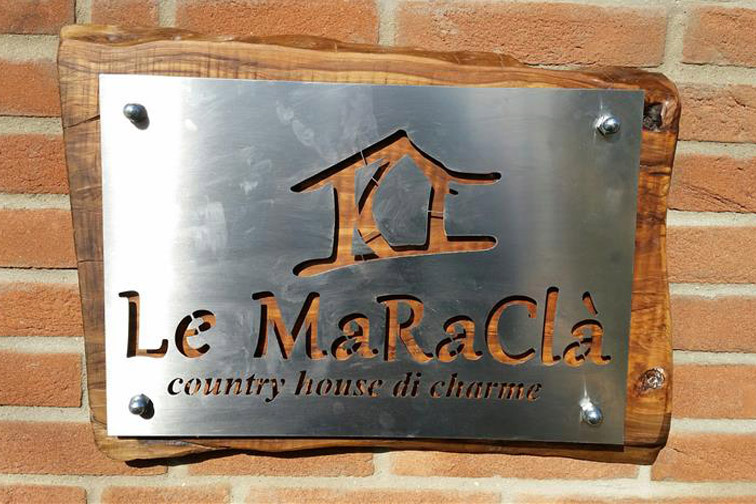 Le MaRaClà Country House accepts the majority of payment methods: from credit cards to debit and prepaid cards. 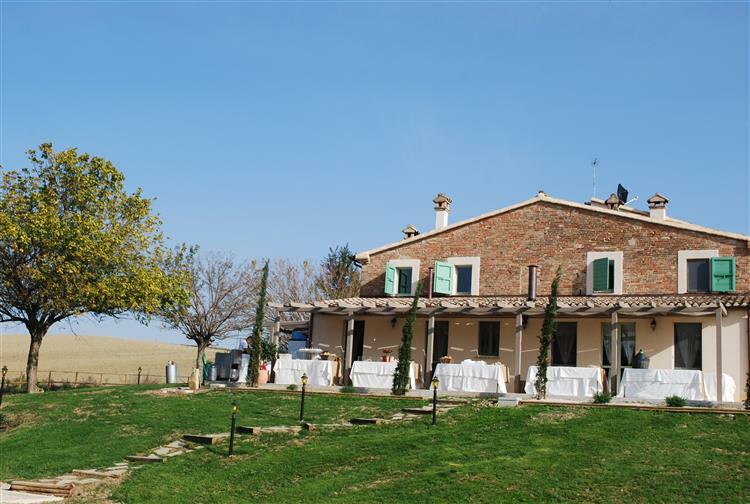 Book you lunch or dinner and start a journey through Marche region flavours tasting typical and local products! We have thought about your relax offering you an amazing swimming pool with salted and warm water and a panoramic jacuzzi! 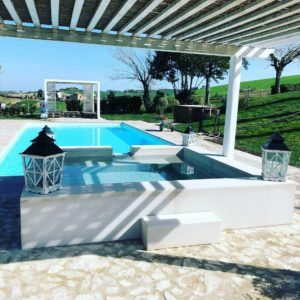 Bed and breakfast and agritourism equipped with lux swimming pool in Marche region! Find out all our news! 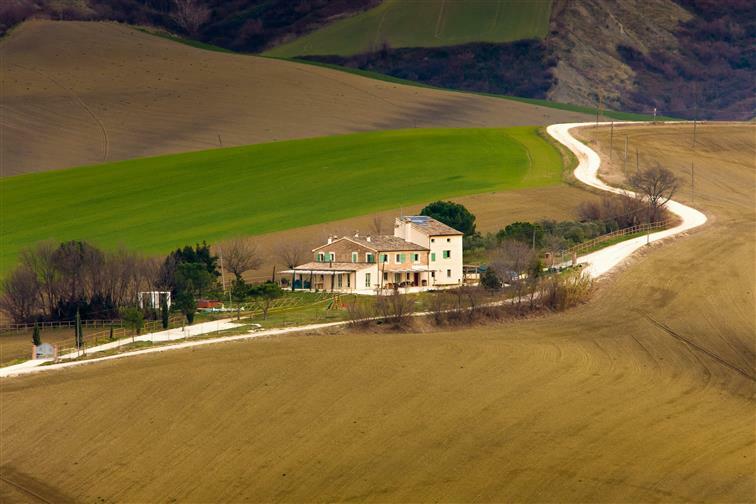 Discover the landscapes and the flavors of the authentic Marche, during your holidays in our Bed & Breakfast in the province of Ancona. 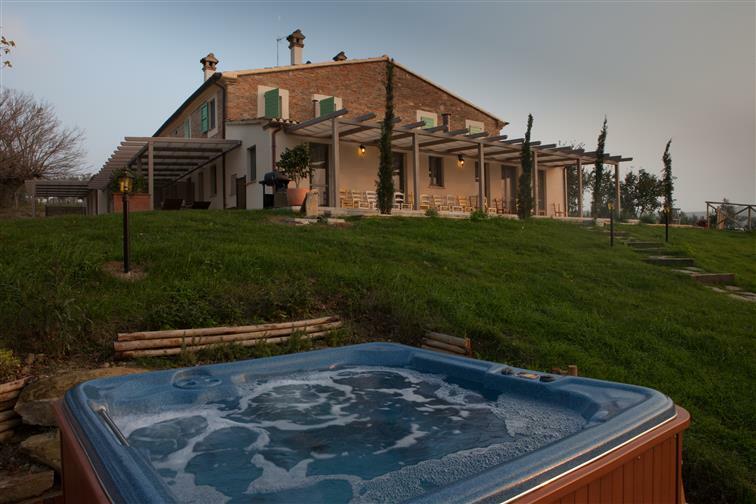 Relax in the Marche countryside , closeto the mountains and the sea. 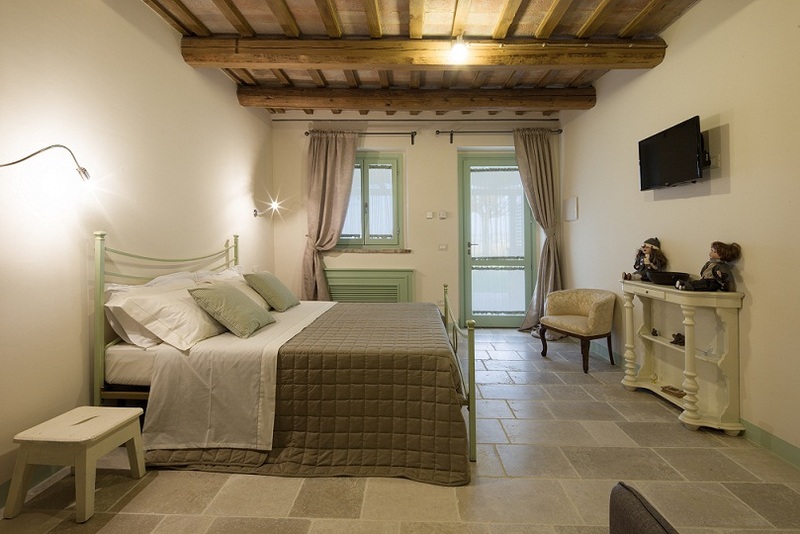 Our elegant Country House in Jesi is ready to welcome you. 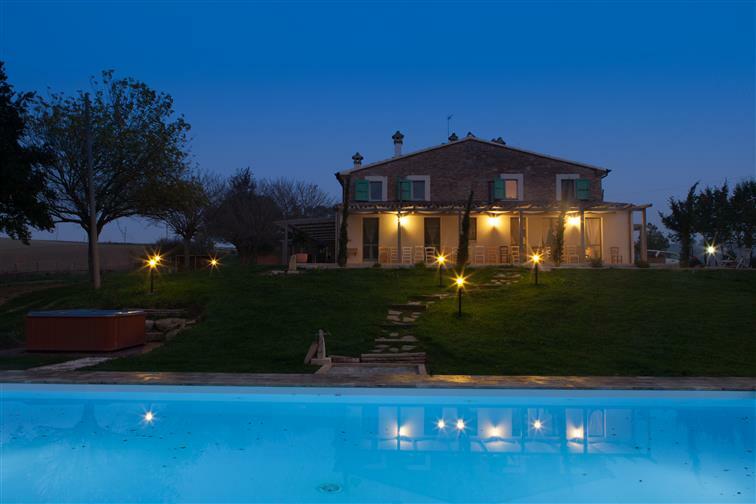 Halfway between the North and the South of Italy, embraced by the sea and the mountains, between the lively towns and quiet of the country, Marche region has everything needed to seduce travelers. This region shelters an advantage: it is a little bit undisclosed, appreciated by good experts, but not too much overrun by mass tourism. 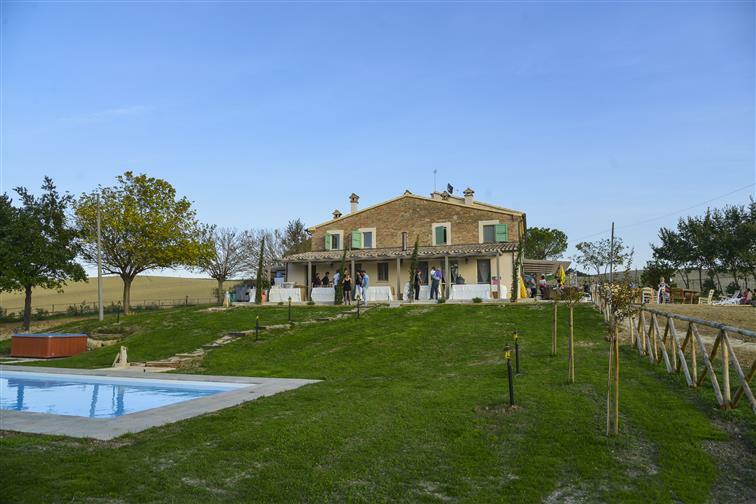 Pleasant and welcoming is the attitude of people living in Marche, never obtrusive but proud and aware of their territory. Marche region are famous all over the world for their beautiful cities of art like Urbino, considered the birthplace of Renaissance and UNESCO heritage, Fabriano, Jesi, Loreto, Recanati, Urbania, Macerata, Fermo and Ascoli Piceno. 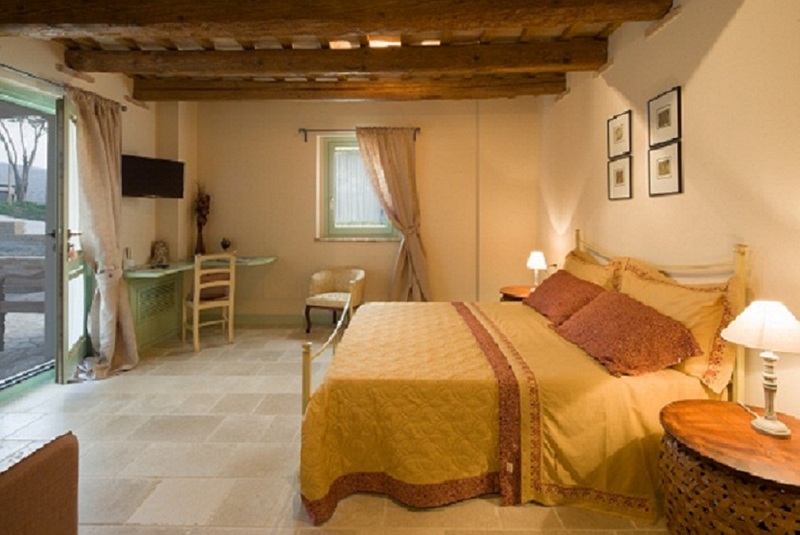 Guests will be advised to visit the Sant’Angelo in Vado and Visso villages and St. Leo monastery. 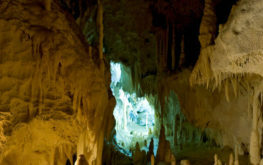 For nature and outdoor lovers we recommend a visit of Della Rossa Pass parks and the Sibillini mountains, the amazing Frasassi caves and theFurlo Pass. 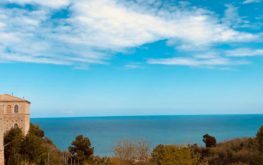 For sea lovers, the Riviera del Conero, close to Ancona, and the beaches of Senigallia, Portonovo, Ancona, Pesaro, Porto San Giorgio and San Benedetto del Tronto represent destinations that cannot be avoided. 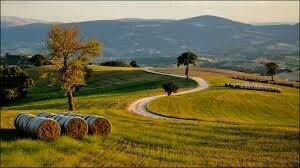 Marche region also hosts the oldest republic in the world: the Republic of San Marino. 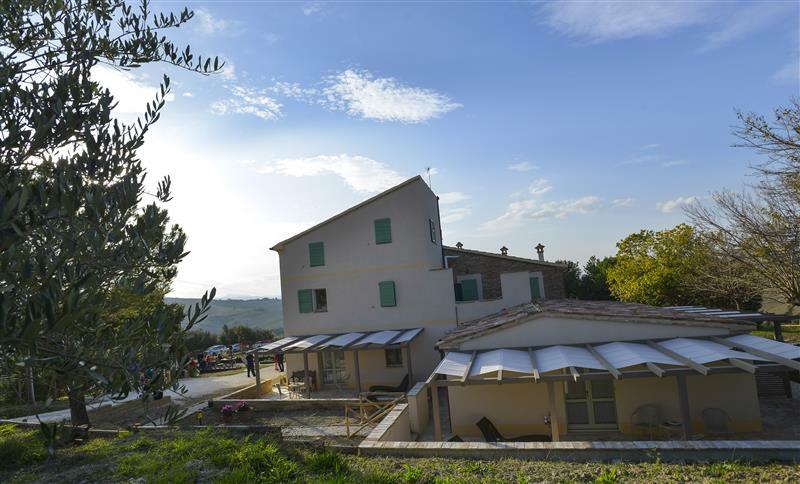 Sheltered in the heart of the town of Jesi, the resort Le Maraclà offers its customers the opportunity to spend their holidays lost in culture and relax, staying in one of our beautiful apartments. 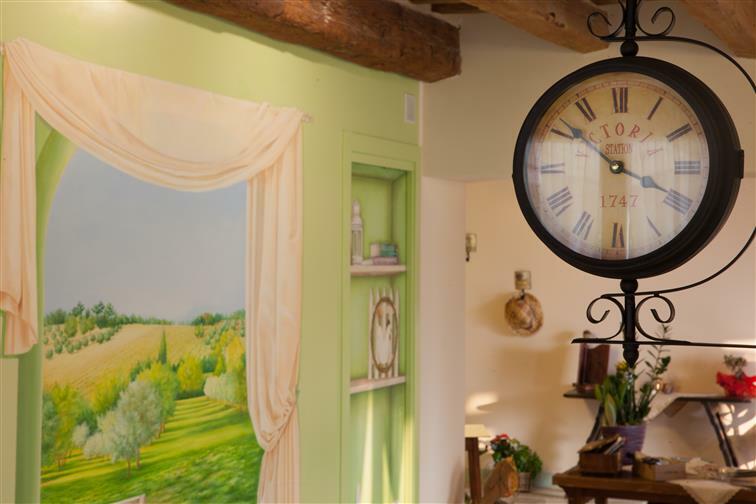 Our helpfulness, kindness and mirth will be the setting of an unforgettable stay in the picture of colors, smells and tastes of Marche region.